Biomedical therapy is based on biochemical and biomedical research done all over the world. Biomedical treatment includes dietary intervention, nutrition, supplementation, herbal medicine, the use of homeopathic remedies and allopathic/conventional medicine. Childhood Neurological Disorders (NDs) are typically diagnosed by professionals with psychology and psychiatry backgrounds. Parents are often told that their children’s diagnosis is the result of genes and is psychological in nature. Typical “psychological” manifestations of these NDs in children may include delayed speech, lack of eye contact, impaired or non-present social skills, shyness, perseverative behaviour (doing the same thing repeatedly), delayed gross or fine motor skills, sensory integration issues (sound and touch sensitivity, etc. ), not responding to their names, inflexibility with transitions, and major, often unexplained, changes in mood. Yet, the physical or medical issues that our children often share are rarely noted or discussed. Typical physical manifestations of children with NDs may include food allergies and eczema, general gastrointestinal distress, constipation and diarrhoea, yeast overgrowth, immune system dysregulation, and sleep disturbances. Typically, proper testing would also reveal high levels of environmental toxins relative to neurotypical children. What has happened to our children? We believe our children’s bodies are overwhelmed by a combination of heavy metals (Mercury, Lead Aluminium), live viruses (particularly from their vaccines), and bacteria. These toxins serve to slow or shut down normal biochemical pathways in the body and lead to the physical and mental manifestations we call NDs. Biomedical intervention for NDs is based on the belief that the psychological symptoms of NDs are a product of the physical issues the child is experiencing and that addressing the physical issues will lead to an improvement in those psychological symptoms. Biomedical therapy is based on biochemical and biomedical research done all over the world. Biomedical treatment includes dietary intervention, nutrition, supplementation, herbal medicine, the use of homeopathic remedies and allopathic/ conventional medicine. The Medical Academy for Paediatric Special Needs Fellowship programme includes a range of highly trained medical practitioners – paediatricians, psychiatrists, neurologists, general (family) practitioners, and other medically trained professionals who present a systematic paediatric CME program designed to prepare a medical professional to deliver the best possible care to children in distress. Biomedical treatment includes dietary intervention, nutrition, supplementation, herbal medicine, the use of homeopathic remedies and allopathic/conventional medicine. 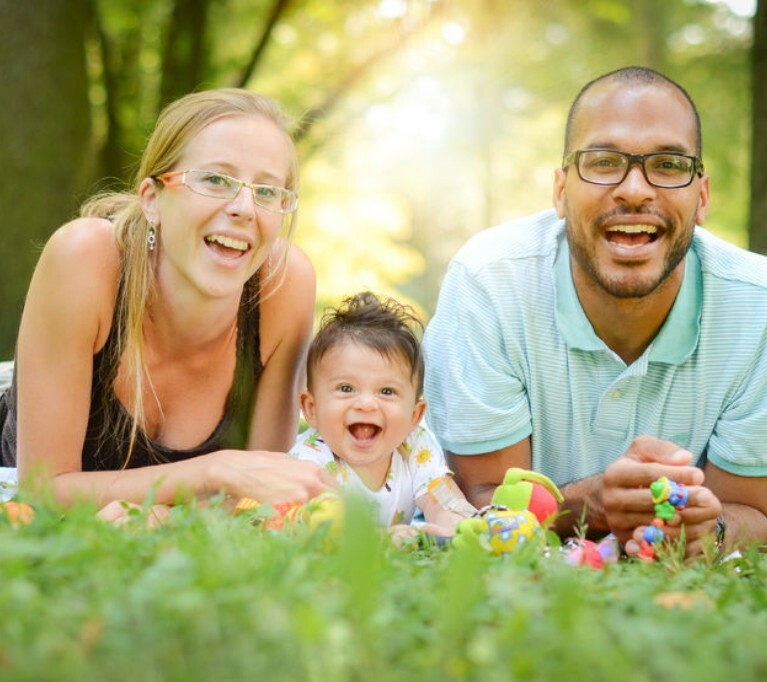 The first step in a bio-medical evaluation consists of an interview to get a thorough family and child health history, where one or both parents, as well as the child are present. Diagnostic laboratory tests are done to screen which bio-medical issues need to be addressed. A basic full blood count, metabolic chemistry, and thyroid panel is obtained as a baseline for all children. Special tests are directed at the individuality of the child’s symptoms and history. IgE and IgG food sensitivity screens; amino acid panels; sometimes red blood cell essential mineral and heavy metals tests; and heavy metals challenge testing. These tests include blood tests, urine tests and stool tests. Hair mineral analysis and electrodermal screening is sometimes suggested in specific cases. Oxidative stress has become an important issue to address, and specifically directed tests are now also done to determine the extent of oxidative damage and inflammation in children with ASD. Most children on the Autism spectrum (67% and more) respond well to being on a GF/CF (gluten and casein free) diet. Children with ASD (Autism Spectrum Disorder) have irritated intestines with or without hyperpermeability (“leaky gut”). They often need high doses of probiotics and elimination of sugar intake to help heal the gut inflammation and infections. Anti-fungals may sometimes be needed as an early step in treatment. We know now that chelation efforts fail if we try to administer chelating agents to inflamed guts – the yeast flourishes on these regimes and can complicate the process of chelating Mercury, Lead and Aluminium. Biomedical treatment involves a process of diagnostics, determining the biomedical issues that need treatment and, then, a step-by-step approach to optimising health, involving dietary intervention, supplementative and nutritional therapy, herbal and or homeopathic remedies and allopathic medicine. Individualistic assessment and monitoring is of the utmost importance. Improvements in immune function, resulting in much healthier children who seem to be very resistant to coughs, colds, runny noses, ear infections and who seem to get over viral infections faster than the rest of the family. Improvements in gut and bowel function. More normal stool frequency and consistency; reduction or elimination of lower abdominal pain or discomfort; reduction or elimination of loose stools or diarrhoea. Children who are seen to thrive. Improved appetite and a wider variety of foods tried and consumed. Better socialisation and initiation of communication with family members and at school. More normal social interactions and social play. Improved cognitive function; improved vocabulary and sentence structure; improved higher order functions. Blood tests for immunity, endocrine (hormonal) disease, deficiencies, etc. Urine tests are done to test for metabolic disorders by organic acid testing and for amino acid profile, for oxidative stress markers and to test for heavy metal toxicity. Stool testing is done to assess underlying Gastro-Intestinal (GI) inflammation, GI flora and underlying opportunistic infections (bacterial and fungal) and infestations (parasites). Air mineral analysis and electrodermal testing are used in discretion for screening purposes.